The easiest way to organize, budget and remind yourself about bills. Let us simplify your life. Receive e-mail notifications before your bills are due. Keep track of what to pay and when. Eliminate spreadsheets, notes, and other reminders you currently use. View a history of bills you've paid. Login to our web based system from any computer. To use our service you don't disclose any identifiable information about your accounts or yourself. ITS FREE! What are you waiting for? 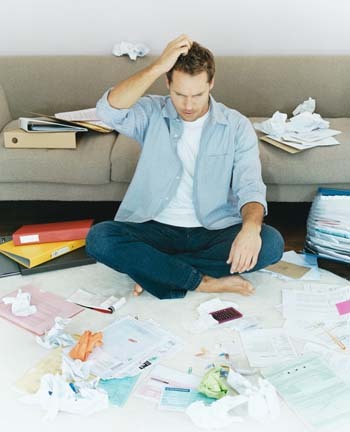 Wondering how to keep track of your bills?